Hello Vibe, and welcome to a brand new exclusive series where I will be showcasing the newest additions to the Premier League, and players that will in my opinion feature heavily in FMM19. 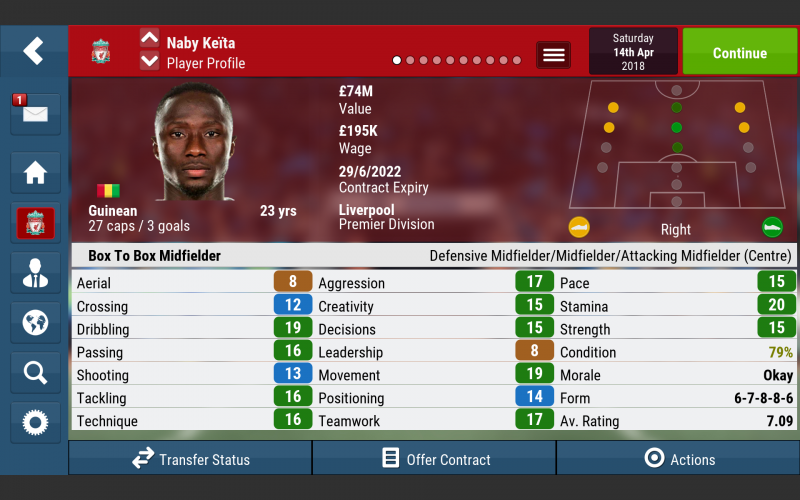 With the transfer window shutting early this year, clubs had to act fast to get the players they wanted over the line, and no one acted as quickly as Liverpool did, as the signing of Naby Keita has been common knowledge for a whole year. On the 28th of August 2017, it was announced that a deal had been agreed with RB Leipzig for Naby Keita to join Liverpool on the 1st of July 2018 after Liverpool triggered his release clause of £48 million in addition to paying an undisclosed premium. It was later revealed that the premium was £9 million if Leipzig did not qualify for European football, £14 million if they qualified for the Europa League and £18 million if they finished in the Champions League spots. Leipzig finished 6th in the Bundesliga, qualifying for the Europa League and thus pushing the total transfer fee to £62 million. From selling water with his mother on the streets of Conakry to bossing the Bundesliga with RB Leipzig, and now tasked with bearing the iconic Liverpool number 8 shirt formerly worn by club icon Steven Gerrard. 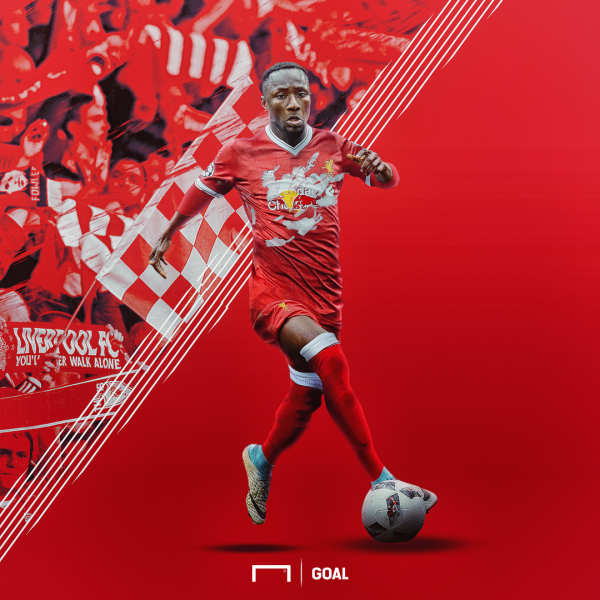 Naby Keita’s journey is one of the most remarkable in football, but the question still stands, how will he influence the Liverpool midfield and could he possibly bring them their first league title in nearly 30 years? 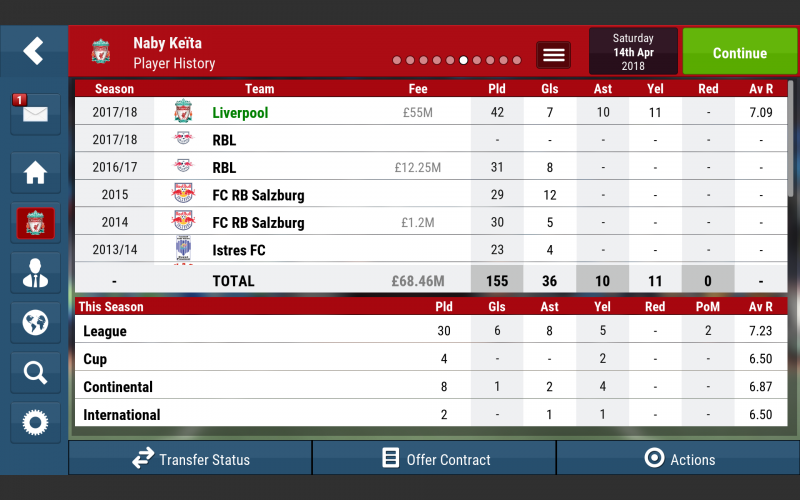 So after some transfer battles with the likes of Bayern Munich and PSG I finally managed to snag Keita away from Leipzig for the “measly” fee of £85 million. 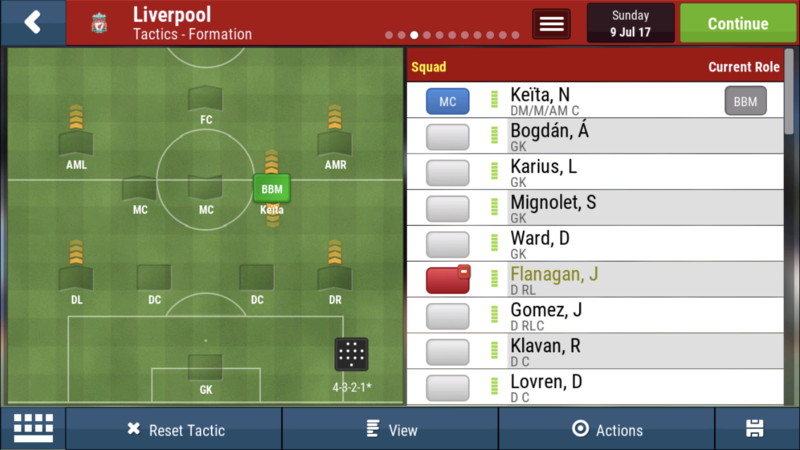 Yes, I overspent compared to Klopp but please forgive me @Ashez, as it’s for an article. 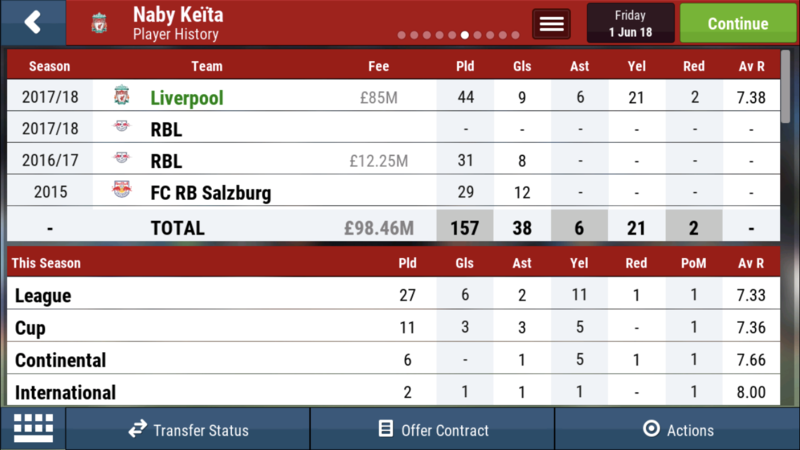 So my very first thought on Keita when I saw his page was “Perfect Box to Box Midfielder”. He’s got great Stamina and Teamwork coupled with decent enough Shooting and Tackling which are primary attributes for any B2B midfielder, couple these with his more than average Passing, Decisions, Movement and Positioning and there’s no other role I’d play him in. Under the spell of my Super Intensive Training Regime I hope to boost those numbers even higher come the end of the season. 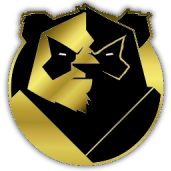 For the purpose of this experiment I’ve decided to use @PriZe‘s Black Pearl Tactic , due to it probably having the most consistent results on the forum from what I’ve gathered , and it just so happens to have a BBM thrown in there, perfect for our Naby! So, how influential was Naby Keita during his first season at Liverpool I hear you ask? Well, he didn’t have an outrageously good season, but he had a solid season shall I say. 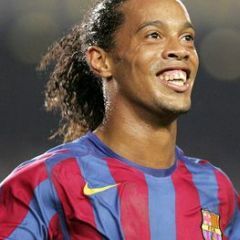 He managed 44 Appearances throughout the season and he also managed to score 9 goals whilst laying off 6 more for his teammates. The most interesting fact about his performance was his discipline. He’s well known for having a short fuse and he didn’t disappoint me with 21 yellow cards and 2 reds in those 44 games! Basically a card every other game, animal! A very respectable 7.38 average rating for the season is a rating I’d call successful in my opinion. Now let’s have a look at how Keita looks at the end of his debut season at Liverpool.. Improvements all around the board. His dribbling has moved up to 18, passing up to 16, shooting and tackling up to 13 and 14 respectively. His mental attributes have rocketed, with his decisions going up to 16 and his Movement and Teamwork going up to a massive 19 each. His physicals have each gone up three points and he’s now rolling out with 15 Pace, 20 Stamina and 13 Strength. 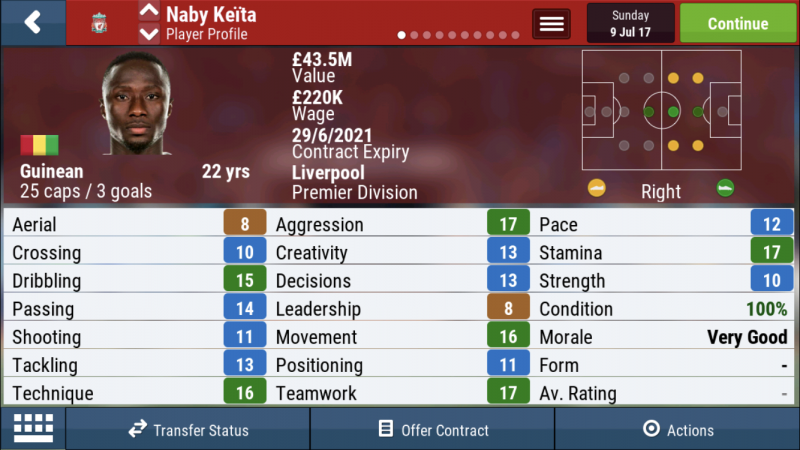 There is absolutely no doubt in my eyes that Keita is a fantastic buy for any FMM save and it’s likely that Liverpool have bought a very valuable asset to their midfield. 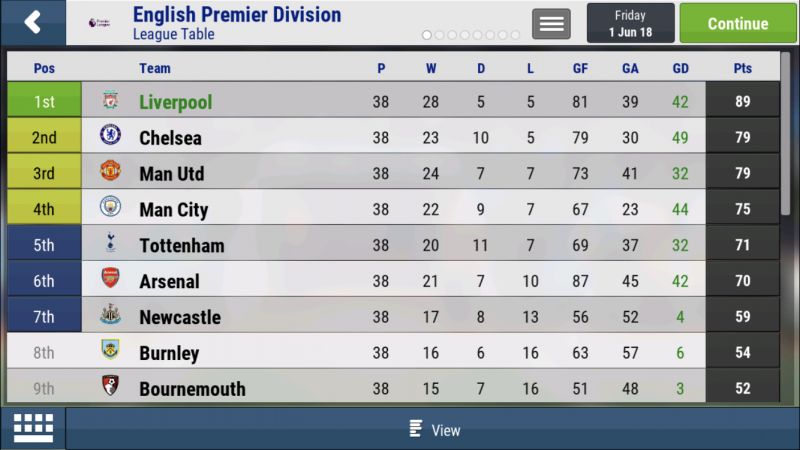 As a bonus, Liverpool did manage to win their first league title in nearly three decades as they ended up 10 points clear of nearest challengers Chelsea and Manchester United. It must have been the Keita effect, or it’s more than likely my training regime. Yes that’s what it is.. 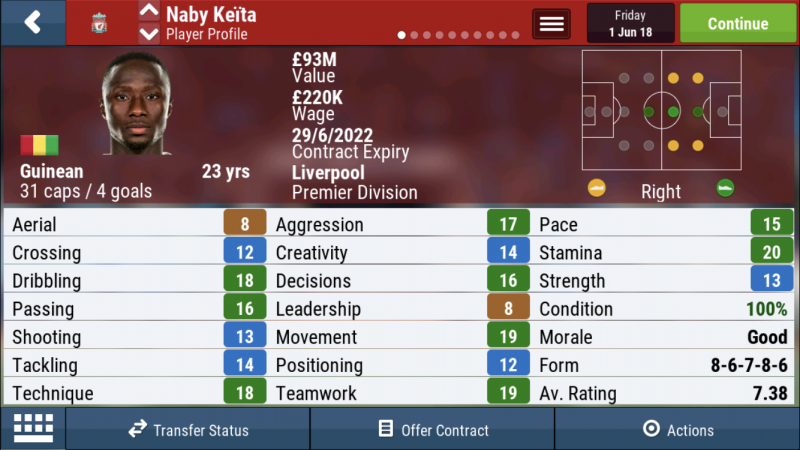 Thanks for reading Vibe, how have you found Keita in this years game? Have Liverpool got the right man to replace Gerrard? Let me know in the comments below. Yeah good player, seen him for RB leipzig a few times and deffo stood out, thats why its good to watch the bundesliga, serie A and la liga regular, to see what theses players are like and see who stands out as alot of players stats in game dont mirror how good they are in real life, ive seen abit of inter milan pre season and they signed argentine striker lautaro Martinez and must say looks outstanding so deffo should be getting abit of upgrade for Fmm19 imo but prob wont. Enjoyed it...look forward to who/what position you showcase next. Martinez is a beast in this years game mate! I was a little sceptical about him as a BBM as I personally like them to have a bit of pace but having seen how he develops I'm sold on the idea. So was i at first, but then with his starting attributes I felt his stamina makes up for that slight lack of pace imo. Obviously his end of season attributes make him the ideal BBM. Great read mate! I'm super excited to see him unleashed after a year of waiting! If his positioning was a smidge higher he'd be the perfect BBM imo as he has the stamina to run for days and decent enough attacking and defensive stats to be effect in every area of the pitch. Oddly enough that's using your training so I'm unsure why there is so much difference. Similar levels of performance but mine wasn't as much of a card magnet lol, he was used in a double BBM midfield. Surprised he wasn’t more prolific with goals and assists. BBM has been amazing this year for me. 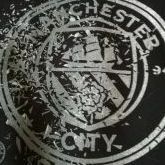 Anyways, most important thing, great piece mate!